ALERT: Shameless Mega BRIBE Added Below. Watch the Video. 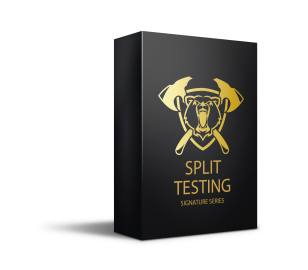 Get the FULL LIBRARY of ALL 10 Viking Signature Series Packs! And, yup, a whole suite of professional on-screen presenters in all of them! PLUS A NEW ONE EACH MONTH! YOU'LL NEVER HAVE TO WORRY ABOUT PRODUCT CREATION AGAIN! Don't "Skim" This.... Read it Carefully. 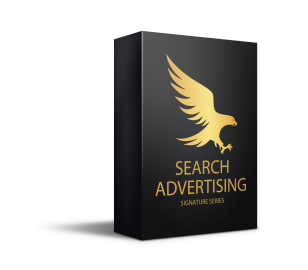 You just invested in a few of our Signature Series PLR Packages. And by the way, thank you for that. 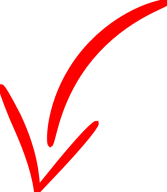 Your trust and your business really means a lot to us. But why did you make that investment? Was it because you saw how stunningly elegant, value-packed, and high-quality it was? Was it because you’ve had bad PLR experiences and you saw the benefit of acquiring PLR content developed by an English-speaking, US-based, Veteran Owned business? 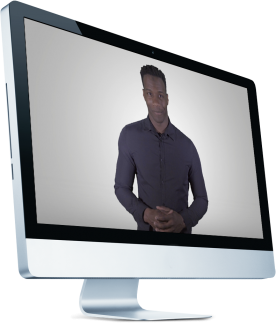 Was it because it's the first PLR you've seen with on-screen human presenters? 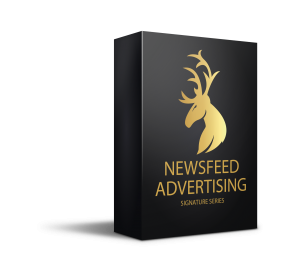 Was it because you determined it would provide immense monetary and list building value to your business? 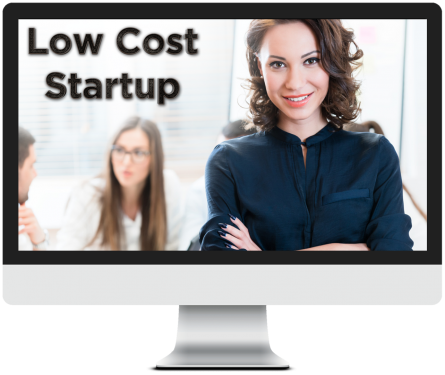 My point is that at some point on the previous page you made a calculated decision, a judgement call as an entrepreneur to invest in THREE of our PLR packages. So, if you do trust your judgement, then how would you like to get immediate access to all TEN of our Signature Series PLR packages plus one brand new one each and every month? You’ve already grabbed the first ones, you’ve already determined it’s going to benefit your business and you’ve probably already got plans in your entrepreneurial mind for capitalizing on those 3 packages. So why not literally 10X those plans by grabbing the other 10 packages right now? 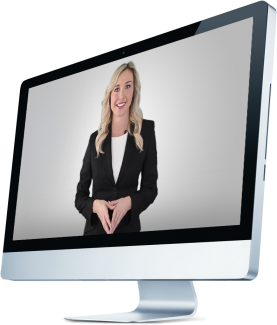 You’ve probably heard that the key to online business success is to have multiple streams of income, right? Well getting there is all about asset acquisition. And why not acquire assets you’ve already decided you believe in? What I’m offering you is the chance to acquire an unprecedented collection of high value assets for your business. 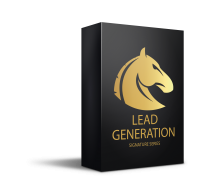 Can you imagine what 10 full passive income streams could do for your business, not to mention for your life and your family? Well don’t spend too much time imagining what TEN could do, because in a matter of months it’ll be 15, and then 20, and so on because you’ll be getting a new package each month. You’ll never have to worry about product creation again! And since you have full rights to use the Signature Series PLR products as you wish, you don’t have to just focus on the traditional funnel model. You’ll have so many of these that you can even set up an eStore stocked with all of these products either with the existing branding or with your own branding. Or you could cram ALL of them together into your own high-ticket, paid membership site. 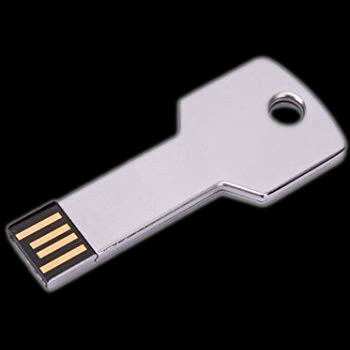 The possibilities for capitalizing on these are endless. But listen, you’ve got an online business to run and I don’t want to take up any more of your time than I have to. Do You Trust Your Judgement? 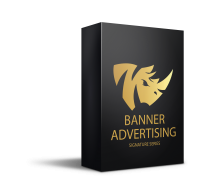 These packs come with easy to edit PSD source files for all the graphics, so you can effortlessly customize them, rebrand them, rename them, whatever you want! 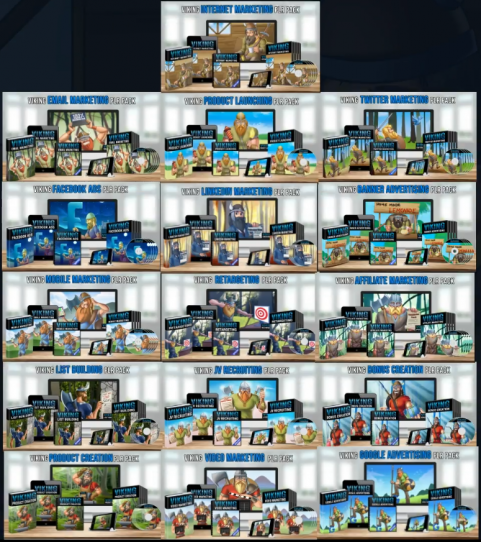 Seriously, though, look at that. 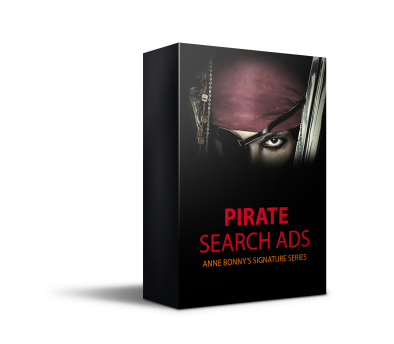 "Pirate Search Ads". LMAO. Easily brand these videos as your own by adding your logo or company name to the videos as a watermark! Replace the presenter with YOU! Don't worry, this is easier than it sounds and can be REALLY powerful for building your personal brand online. I'm on a mission to make this the most no-brainer offer you've ever seen. To that end, we're throwing every high-value bonus we have into this offer! 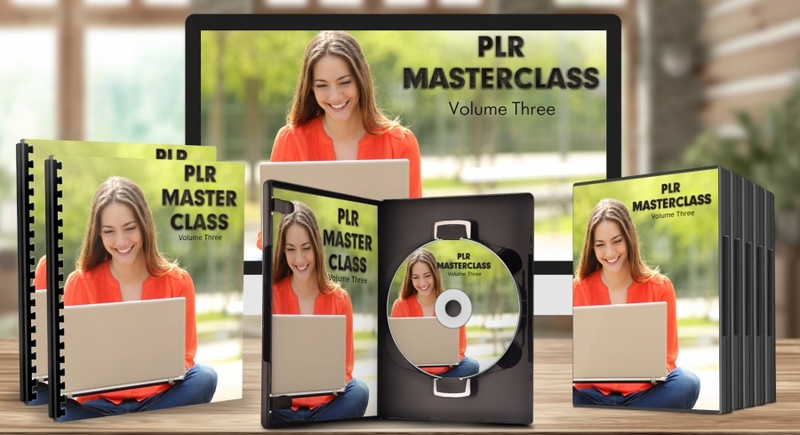 PLR Master Class Volume THREE. 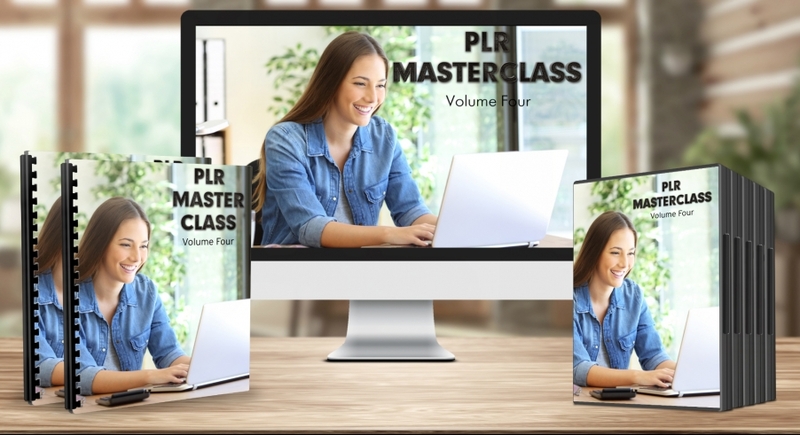 You already picked up PLR Master Class Volumes 1 & 2 on the previous page. Now you can continue your PLR training journey. 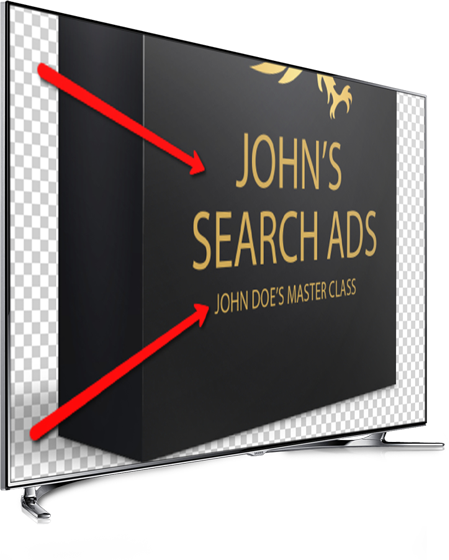 The final volume of the ground-breaking PLR Master Class Curriculum. Volume FOUR will put the finishing touches on your advanced PLR training. 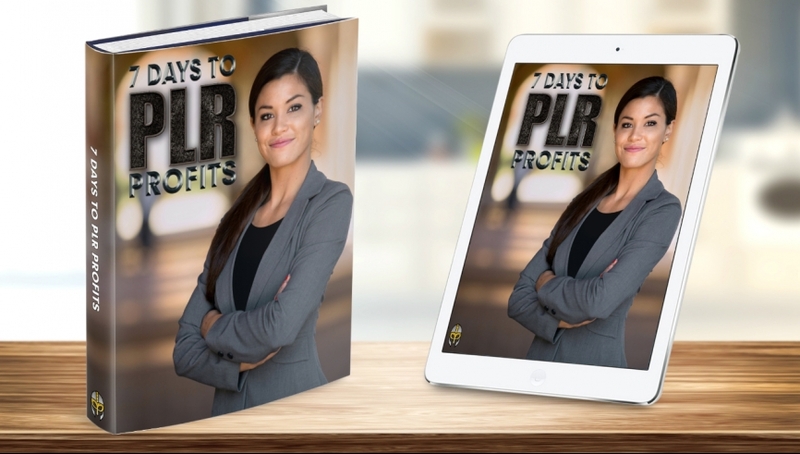 7 Days to PLR Profits. This step-by-step process will lay out the quickest roadmap for getting your PLR content online and selling in just one week. 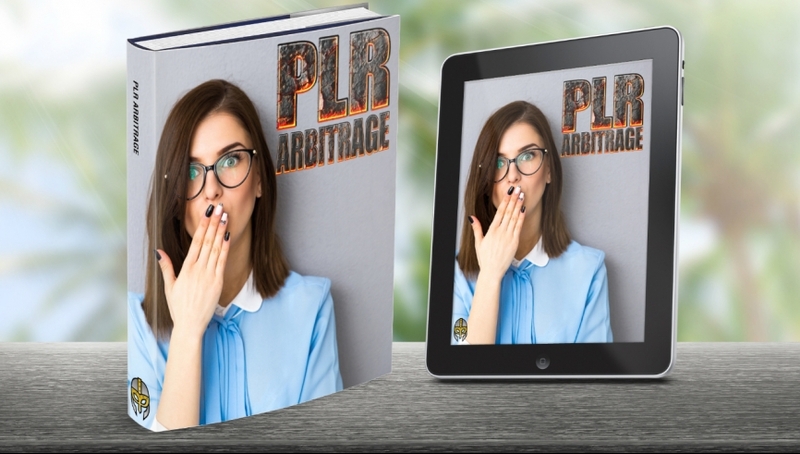 PLR Arbitrage. 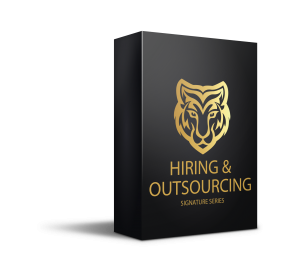 This easily executed guide is a must-read and explains how to acquire large amounts of PLR materials at low prices and how to enhance them and resell them with premium price tags. 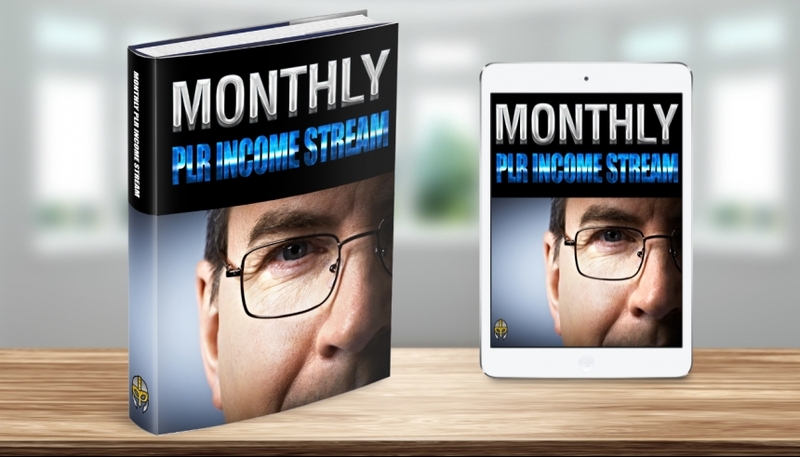 Monthly PLR Income Stream. 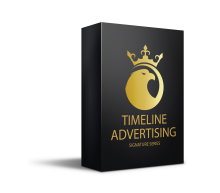 This eBook is a quick read that takes a big picture approach toward leveraging PLR materials to bring in recurring revenue. 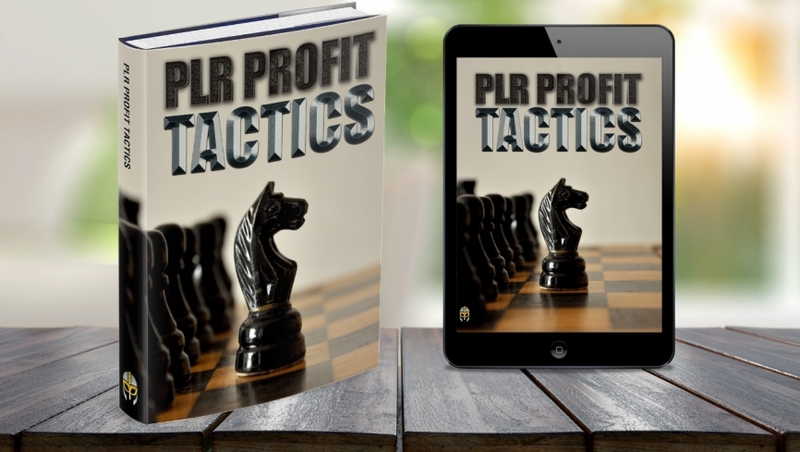 PLR Profit Tactics. 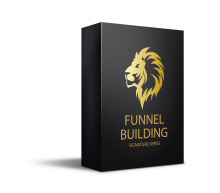 This detailed volume breaks down the cutting edge tactics that today’s successful internet marketers are using to capitalize on their PLR materials. 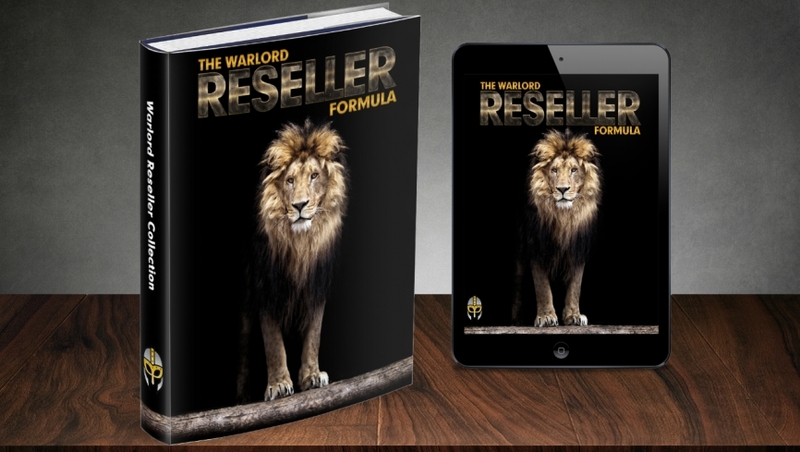 The Warlord Reseller Formula. 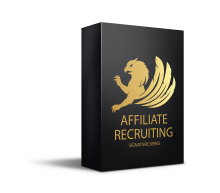 This book details a brand new approach to acquiring and distributing content and will change the way you think about PLR forever. 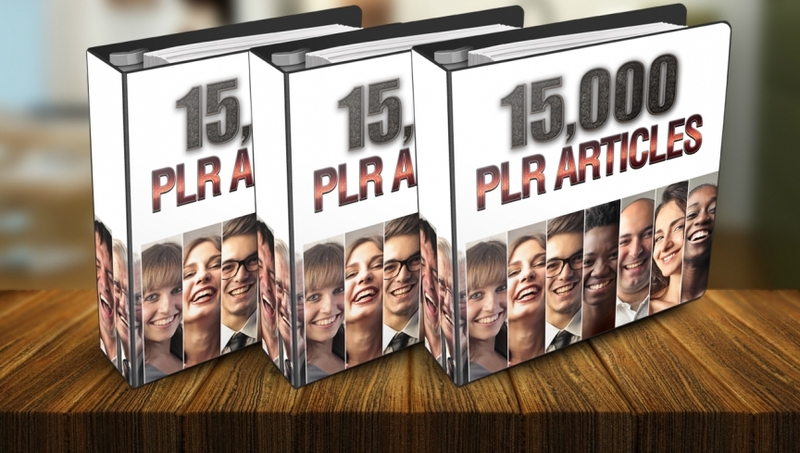 A bundle of 15,000 articles with full PLR rights. Nope, that's not a typo. 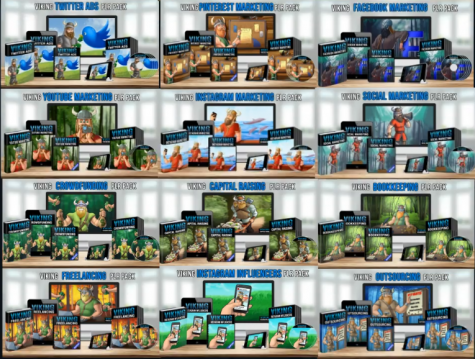 Dig into this massive treasure trove of content and use it in blogs, emails, lead magnets, compile them into an eBook, do whatever you want! PLUS: Every. Marketing. Email. I've ever written. Yes... the ones that have brought in Six Figures in affiliate sales. Yes, the ones that have put my at the top of sales leader boards, beating industry legends who have lists 100X as big as mine. You get them all. Instantly. Are You "IN" or "Out"? No Thanks, I really don't like the idea of having 10 elegant high-value products to sell as my own or rebrand with my own business' branding for an insanely low one-time price. psst... use code "V30" for 30% off"
DID YOU SEE THE NEW MEGA BRIBE YET?